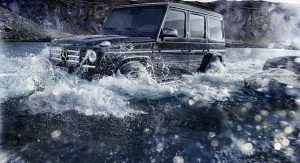 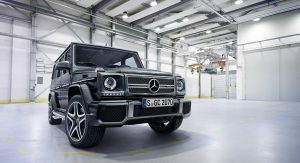 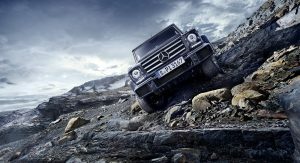 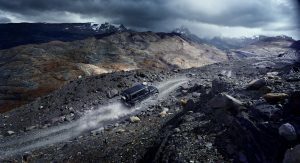 Mercedes refuses to let go of its rugged G-Class series that enters the new model year with a host of revisions, including the addition of a new twin-turbo V8. 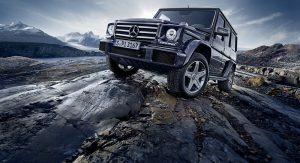 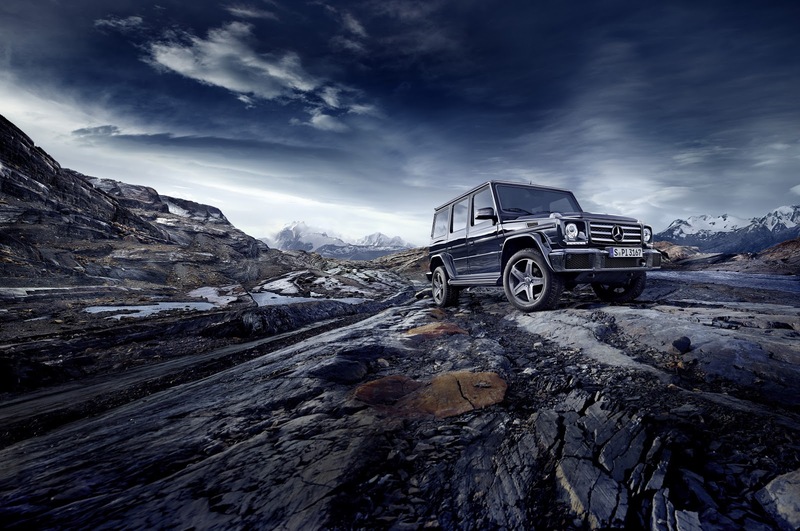 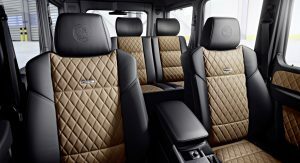 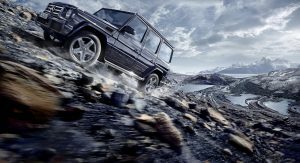 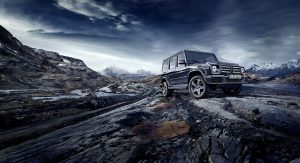 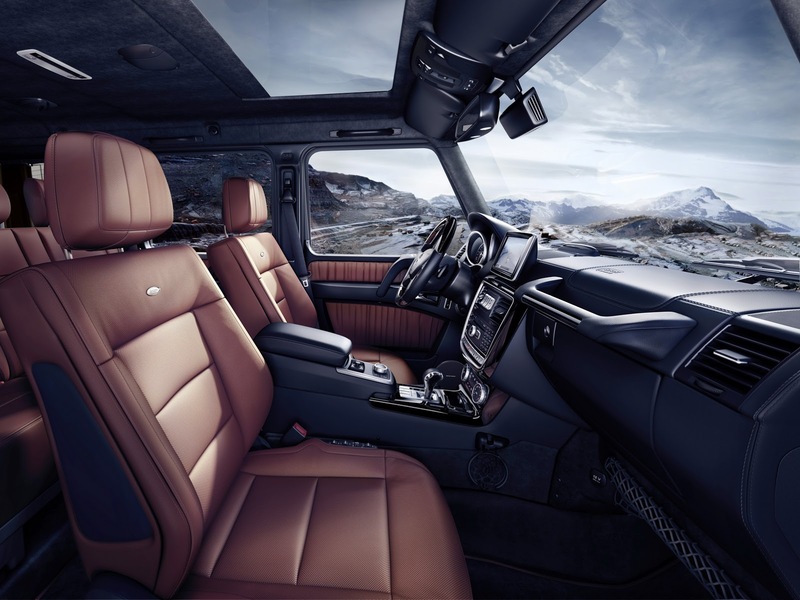 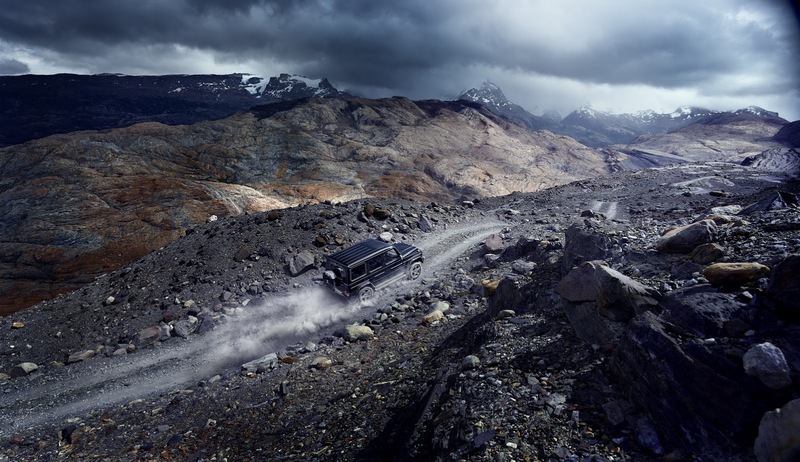 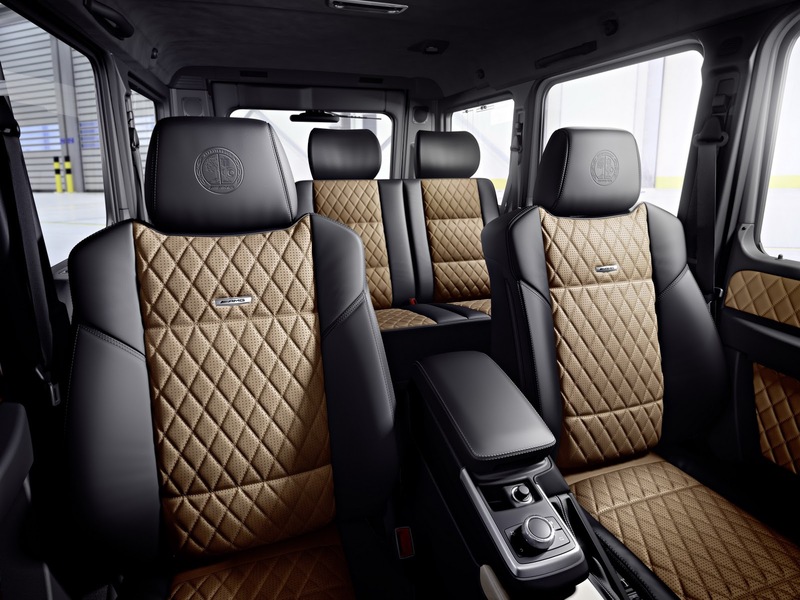 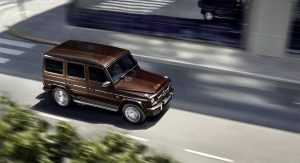 While the shape of the iconic G-Class remains virtually unchanged, Mercedes continues to improve its technology and inner workings with the 2016MY offering up to 16 percent more power and lower fuel consumption. 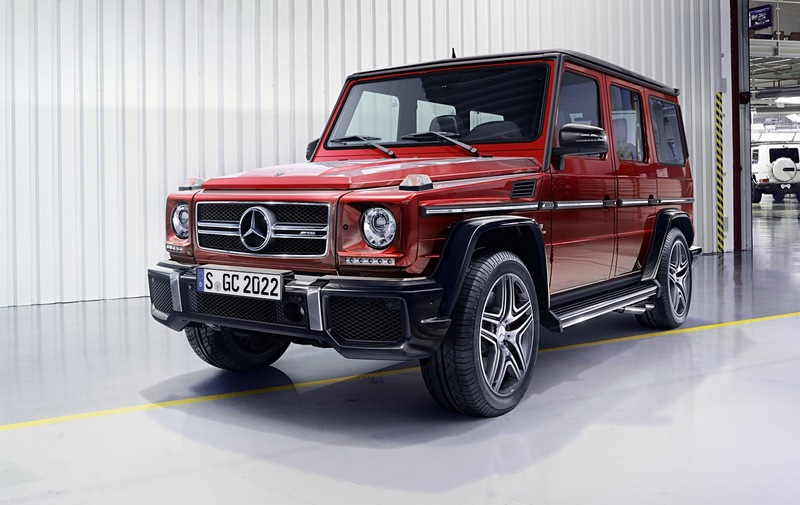 The big news is the introduction of the 4.0-liter bi-turbocharged V8 used in the AMG GT and C63 AMG sports cars, as well as in the extreme G 500 4×4² show car from the Geneva motor show, in the updated G500 where it produces 422PS (416hp) and 610Nm (450 lb-ft) allowing the SUV to reach 100km/h (62mph) in an impressive for its size and weight time of 5.9 seconds. 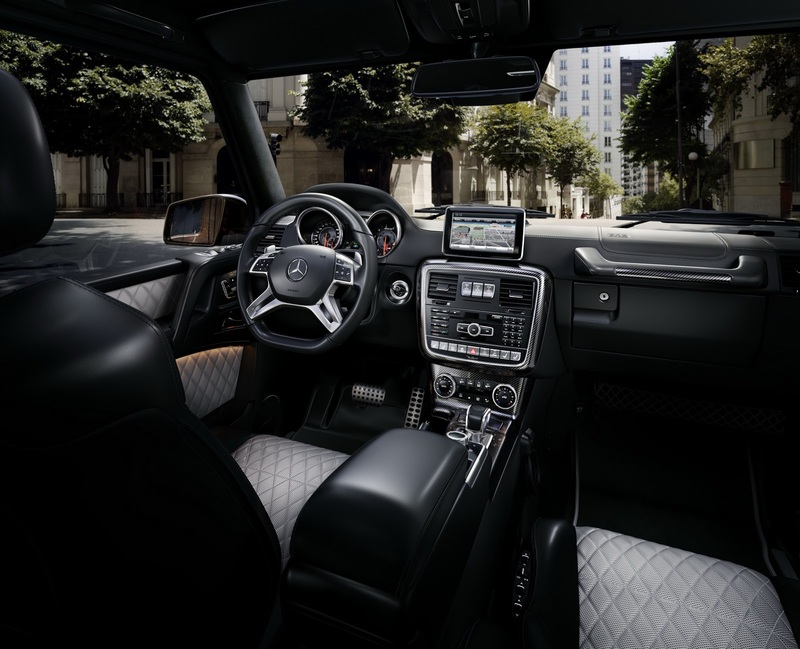 Speaking of impressive figures, the 2016 G63 AMG also receives a power upgrade with the 5.5-liter V8 gaining 27PS (27hp) for a total of 571PS (563hp) and 760Nm (560 lb-ft). 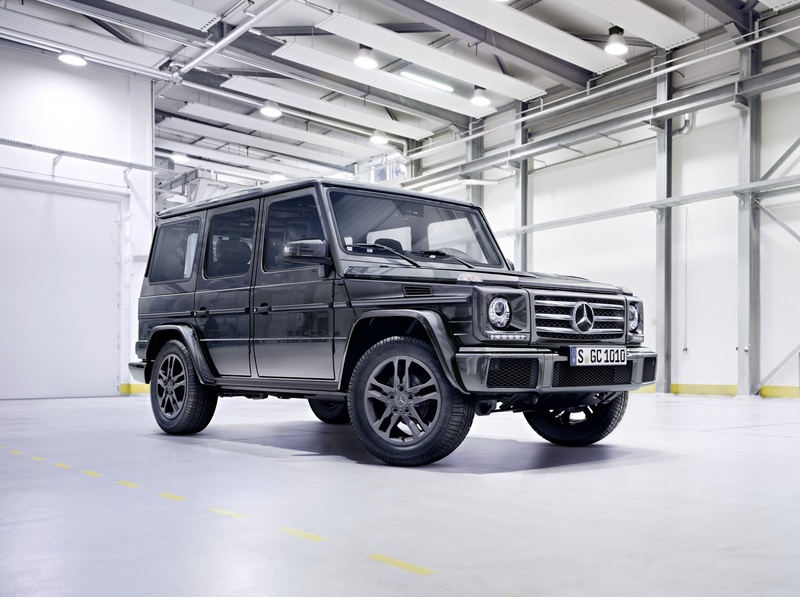 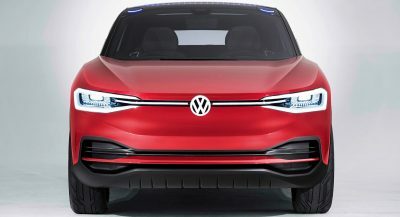 It completes the 0-100km/h (62mph) in 5.4 seconds. If you prefer a 6.0-liter V12, the G65 AMG now puts out 630PS (621hp) and 1,000Nm (737 lb-ft) for a 0-100km/h (62mph) in 5.3 seconds (Mercedes recently confirmed this version for the US at a price of $217,900 with sales to start in November). 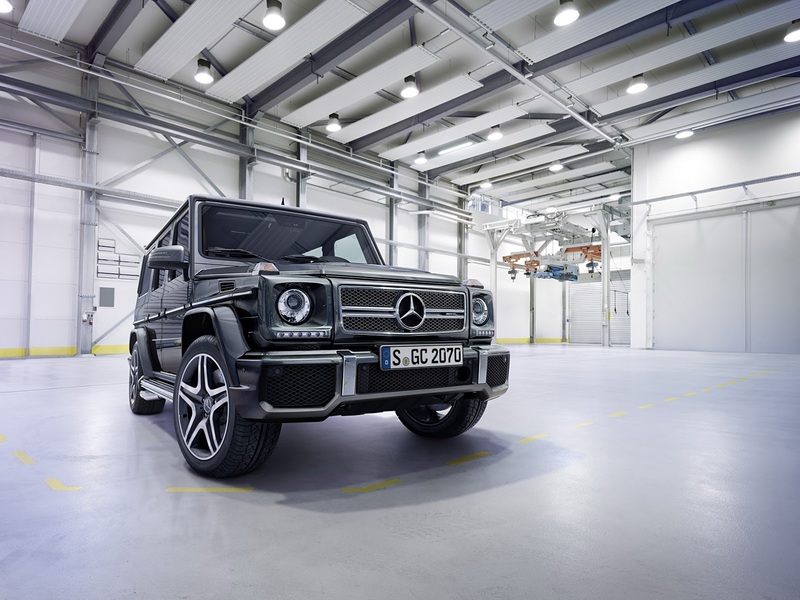 The diesel-powered G350 d benefits from a hike in output from 211PS (208hp) and 540Nm (398 lb-ft) to 245PS (242hp) and 600Nm (442 lb-ft) respectively. 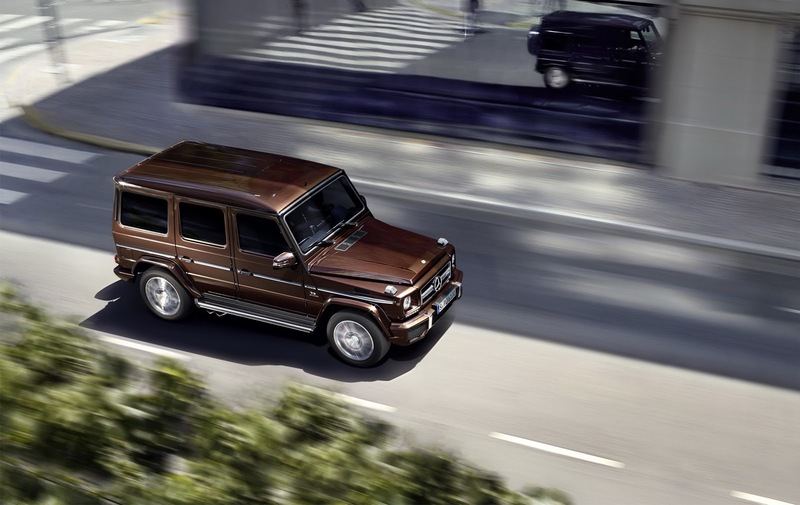 The G350 d, G500 and AMG G 63 come as standard with an ECO start/stop function to reduce fuel consumption and emissions. 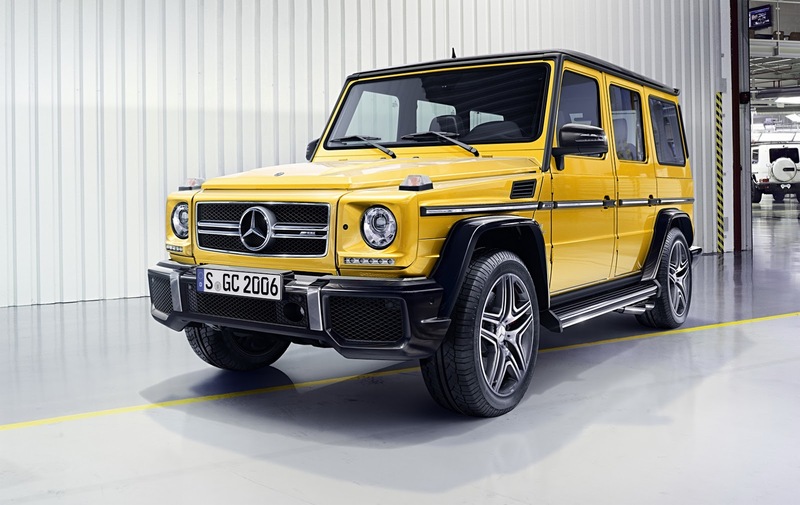 Mercedes says it has revised the standard suspension setup with new shock absorbers for improved body control and ride comfort, while also optimizing the ASR (traction control) and the ABS. 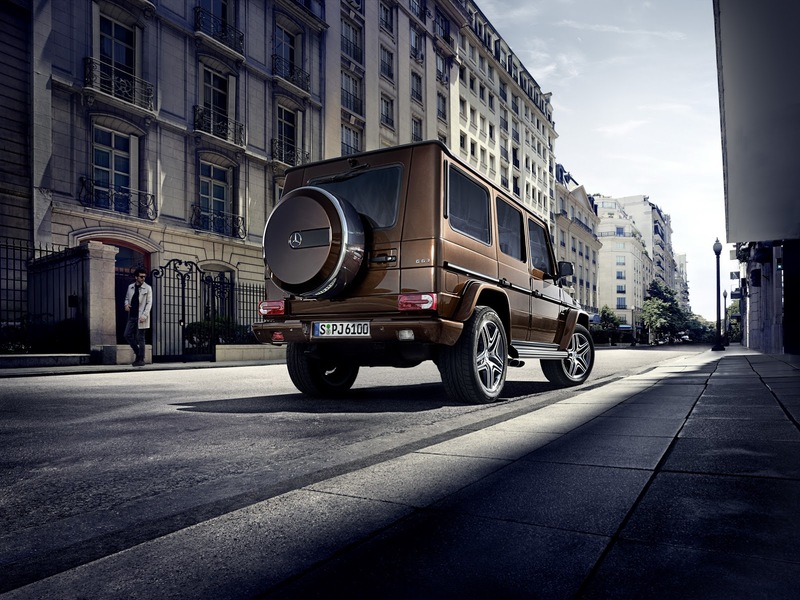 Furthermore, the G500 gets a new adaptive damping system with Sport and Comfort modes. 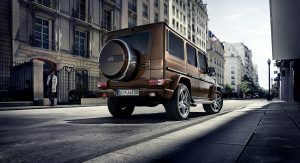 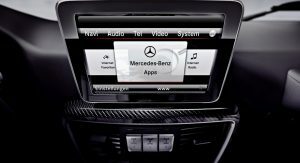 The cosmetic enhancements for 2016 are limited to restyled bumpers and standard AMG flared wheel arches for the G350d and G500, new 18-inch alloy wheels for the G350d, and a revised instrument panel with different pointers and dials for all models. Mercedes is also offering up a new Color package with exclusive finishes in solar beam, tomato red, alien green, sunset beam and galactic beam combined with black trimmings on the outside, and color matching top-stitching on the inside. 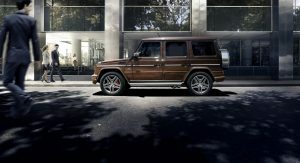 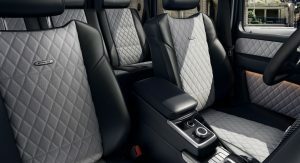 Finally, Mercedes released a new G-Class AMG Edition 463 trim for the G63 and G65 AMG cars. 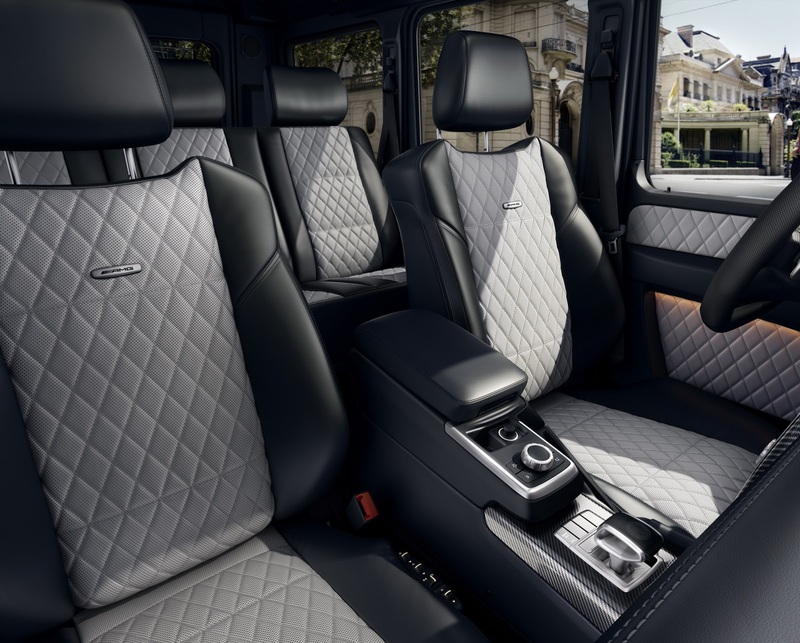 On the inside, it includes “two-tone instrument panel, two-tone seats in high-quality designo leather with side bolsters in carbon-look leather and contrasting topstitching, seat and door centre panels in a diamond design, carbon-fibre trim and door pulls in nappa leather”. 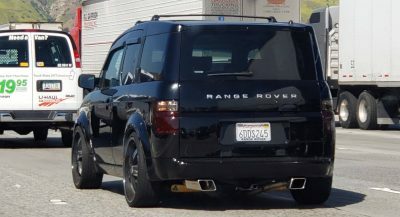 On the outside, the package adds exclusive 21-inch wheels, a stainless steel underguard, and black aluminum protective strip insert on the sides. 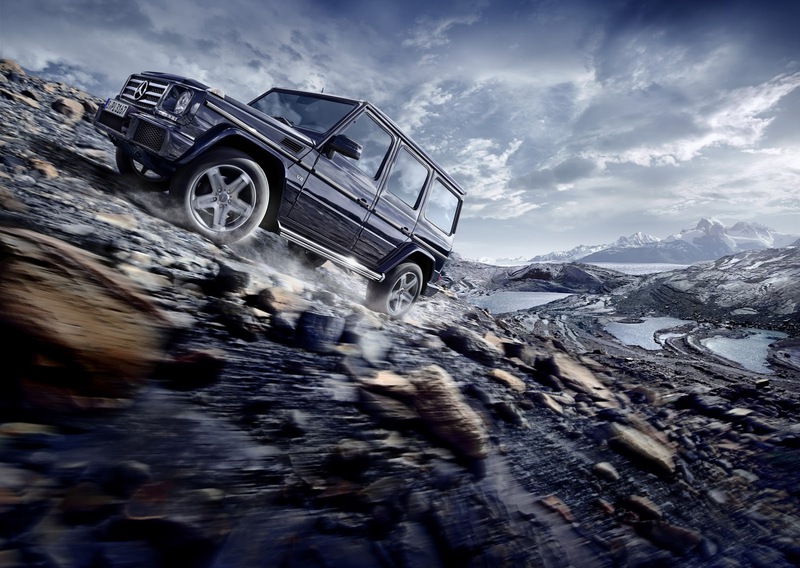 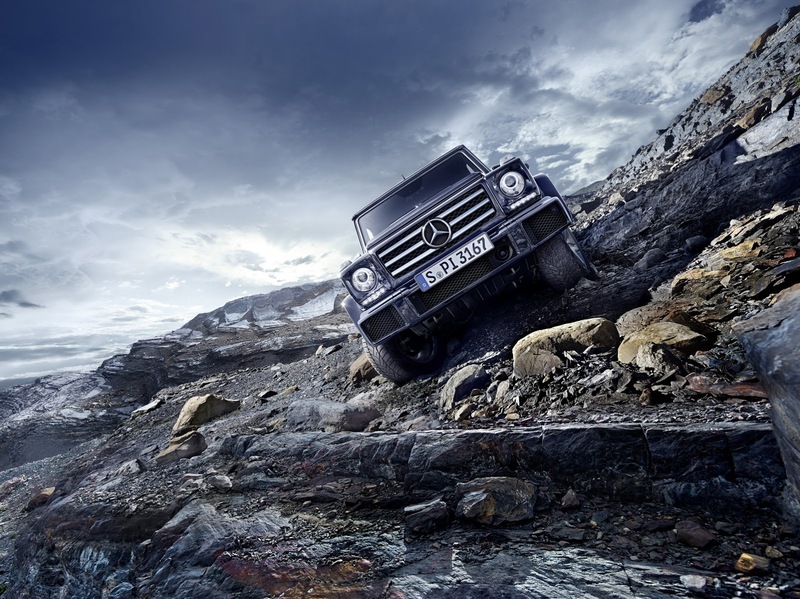 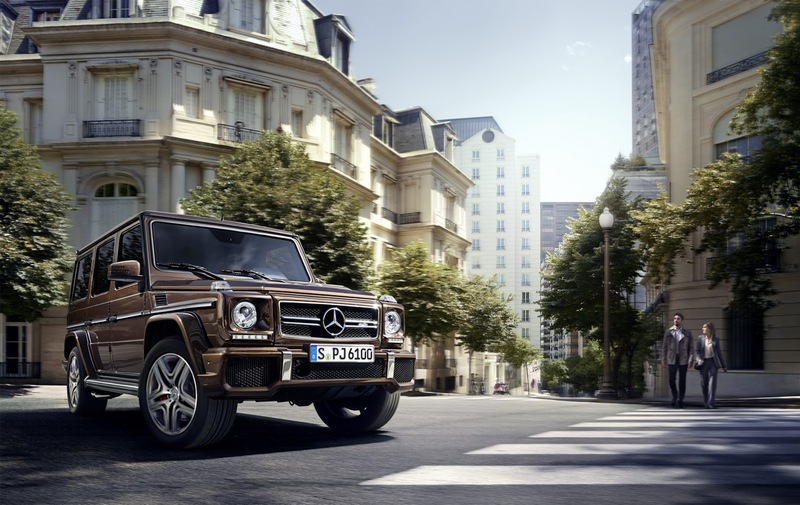 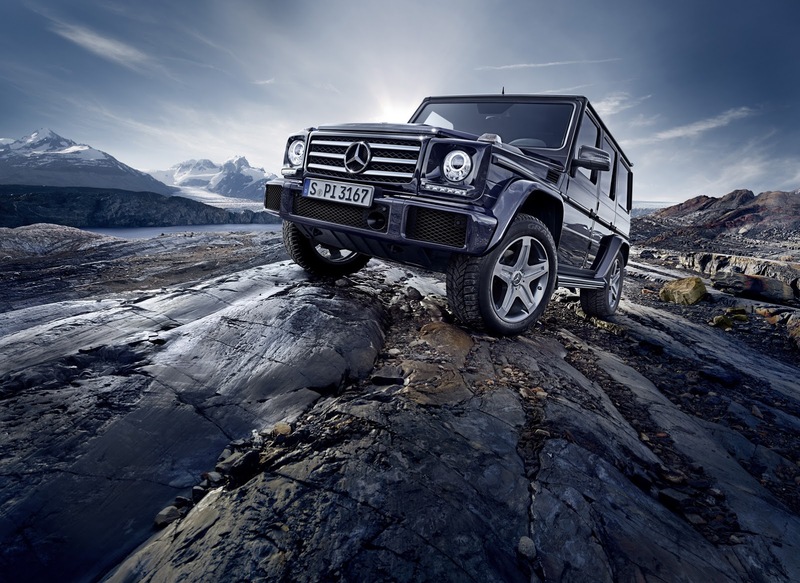 According to Mercedes, the 2016 G-Class models will be available to order from this summer. 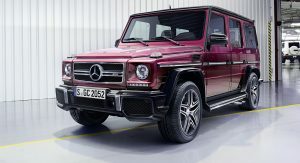 You write as if they should? 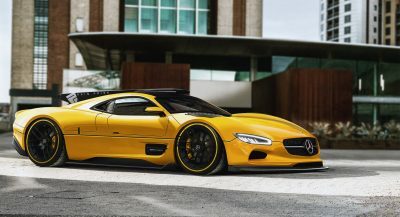 Smart move Merc to upgrade and keep this awesome car. 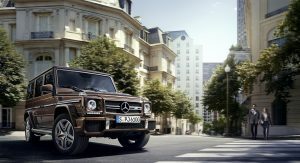 Guesses they sell well in Russia. 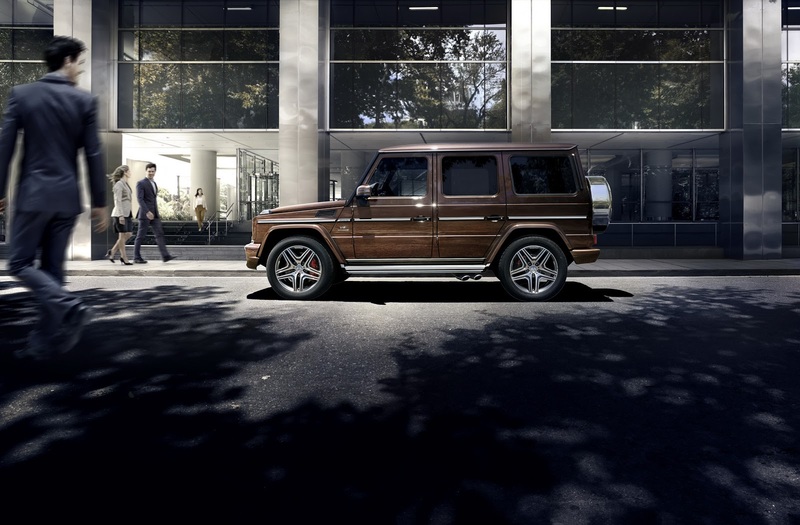 I guess the 2016 G550 in the U.S. will get this engine. 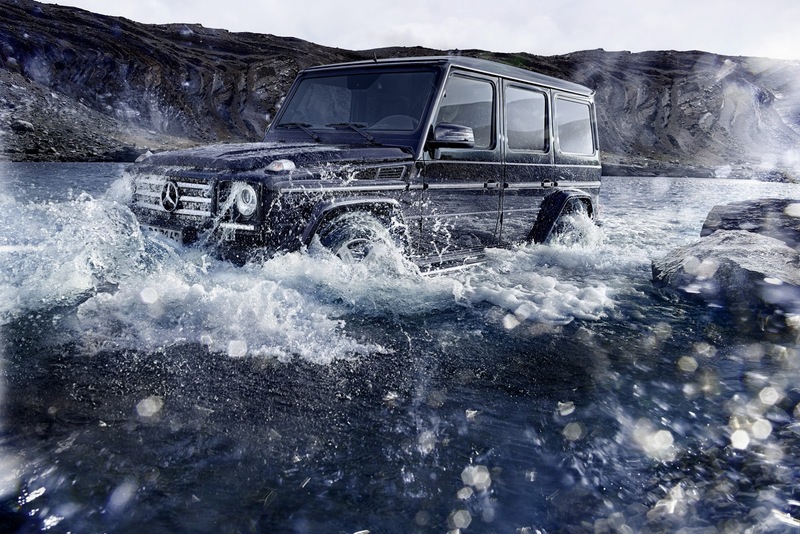 Great news. 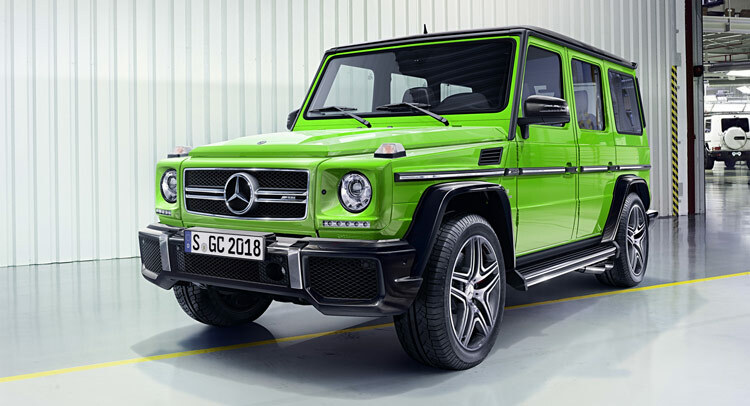 Love the fact that now the G is powered by all AMG engines on the petrol side. 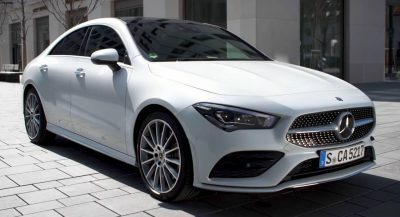 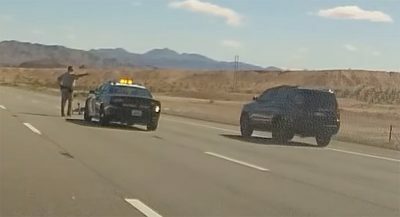 Kinda off topic but it made me appreciate this car more than ever. Saturday i dropped my car off at a body shop to have some work done and on the far side there was an AMG G (i don’t know which because all i could see was the AMG badge) and i noticed it had Nevada’s “classic vehicle” plates and i kept looking at this car and thinking “it can’t be that old, it’s gotta be the last generation G55 if it’s AMG…” until i looked at the mirrors and i realized it wasn’t much newer than a 1990, if that.